Thank you, Carlie from one week ago! 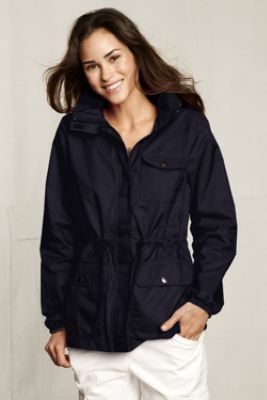 Good news: This morning, I received the Lands End Canvas rain jacket that I bought online last week! Yep, I just high-fived myself. This entry was posted in Stylin' and tagged Carlie, Carlie Crash, lands end canvas, rain jacket by carlieblissirwin. Bookmark the permalink.